When 15-year-old Rosa agrees to help the ghost of King Tut find his lost queen Hesena, she doesn't count on falling for him. And once back in Ancient Egypt, Rosa discovers that finding Hesena is not all she must do: She must keep out of the reach of the living Horemheb—who crosses mortal boundaries using Seth's evil magic—if she is to stay alive to make it back home. Sons of the Sphinx is based on the schism that shot through ancient Egypt when, according to historians, the Pharaoh Akhenatenturned his back on Thebes and the gods of Egypt. He built his own city to honor his god the Aten, and he insisted that the people of Egypt do the same. Along with this, he supposedly refused to send troops to defend Egypt's borders thus incurring the wrath of the then General Horemheb. When Tutankhamen becomes pharaoh, he reverses Akhenaten's proclamations and returns the governing center to Thebes and the worship back to the god Amun. However, the damage has been done, and by the time Horemheb attains pharaoh status, he has proclaimed the betrayal of the Egyptian people by Akhenaten so widely and so much, all members of the family including Tutankhamen and Ankhsenamun and Ay are dishonored. Horemheb further insults the family by defacing Ay's tomb after his death. It is Ay's decision before his death to ensure that Ankhsenamun is not subject to dishonor by keeping her final resting place a secret. The historical significance of my story is the main reason I was able to write Sons of the Sphinx. Needing to help right a wrong done over 3000 years ago and reunite the boy king with his queen (whose tomb has yet to be identified or found), allows my protagonist Rosa the opportunity to come to terms with who she is and what her place is in this world. February 28th Sons of the Sphinx FREE! I’m a twice-retired high school (ages 14-18) English teacher from Colorado having taught for 25 years. I love working with my students, and now I write for middle graders and early teens. My books are written for reluctant readers, but are enjoyed by any who love adventures and quests. It is my love of the ancient and medieval worlds that provides my settings for my stories. 1. What made you choose ancient Egypt for the historical setting of Sons of the Sphinx? 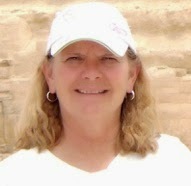 I’ve always been fascinated with ancient times, and Egypt is at the center of my fascination. Ancient Egypt is mysterious, mystic, and romantic to many people, including my target audience: young readers. I didn’t really consider doing a story set back then until after my visit to Egypt in 2008 and the tour of King Tut’s memorabilia in the US. An idea for a story around Tut’s life started to grow. In fact, that story is told by Tut himself in my short historical Tutankhamen Speaks. While that was a fun write, it turned out it wasn’t the story I wanted to tell. I wanted an adventure and to set that adventure in ancient Egypt with Tut sounded like an interesting premise. 2. Why do you write middle grade/tween/YA novels? Coming from 25 years of teaching high school students, I want to use my experience to engage those readers and younger ones in the hopes of enticing them to read more. My Arthurian adventures are for readers aged 8/9-12. Kids love Medieval Times. While Guinevere: On the Eve of Legend and Young Knights of the Round Table: The King’s Ransom are exciting adventure stories, readers learn that while the journey to self-discovery is not a smooth one, it is one that can be traveled. Even young kids are starting to wonder where they belong in the grand scheme of the universe. 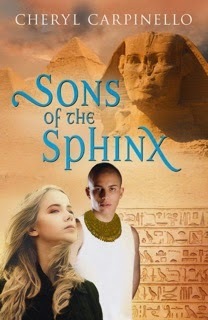 Sons of the Sphinx is geared more to readers age 12 and up. At the heart of the story is the tale of Rosa’s coming of age. She is a high school sophomore who is desperate to find her place in life just as were the students I taught. It doesn’t help that she has inherited her Nana’s gift. As she finds out, where she wants to be, may not be where her life takes her, but she has to learn how to make the best of it. 3. Sons of the Sphinx is already gathering awards. Explain, if you can, what makes your books special. Overall, my experience as a teacher and my ability to understand what motivates kids is a big factor in the success of my books. To that I would also have to add my philosophy on life, which is based on Joseph Campbell’s idea of the Hero’s Journey. The Hero With A Thousand Faces is really my Bible when I write. Campbell writes of the journey all of us embark on everyday of our lives: the search for self and worth, the successes and failures, the temptations and the denials. According to him, this is not a single journey, but one that is repeated throughout our lives. Embedded within all of my characters’ adventures is their quest to find themselves. This is for them the first time they’ve really been able to explore their place in the world. My readers are also experiencing this in their lives. However, my books don’t preach or shout this out loud; instead, this journey is couched in an exciting and often dangerous adventure. This type of story offers readers a type of catharsis the old Greek playwrights used: Letting the audience experience the emotions of the characters while remaining somewhat safe. Those plays also carried individual meaning for each of the audience members and were very popular. 4. Tell us about you’re currently working on. I’ve just finished writing the first draft of the sequel to Guinevere: On the Eve of Legend. This was meant to be a stand-alone story, but over the years, readers have been asking what happens with the young Princess Guinevere and, especially, her companion Cedwyn. In fact, for about a year and a half now, Cedwyn has been reminding me that he wants to be a knight, and he wants to know when that is going to happen. I finally gave in. I believe the sequel Guinevere: At the Dawn of Legend—Cedwyn’s Story is going to be a much stronger story where my characters make significant growth. Hoping to have it out in late 2015. 5. What are your long-term writing projects? Oh yes. I’m hoping to have the first book of my trilogy The Feather of the Phoenix out in 2016. These tales will take place, in a manner of speaking, in the ancient worlds of Atlantis, Pompeii, and the Norse civilization. As of now, the books are The Atlantean Horse, The Ashes of Pompeii, and The Norse Star. Also in the planning stages are The Trojan War and a sequel to Young Knights of the Round Table: The King’s Ransom. 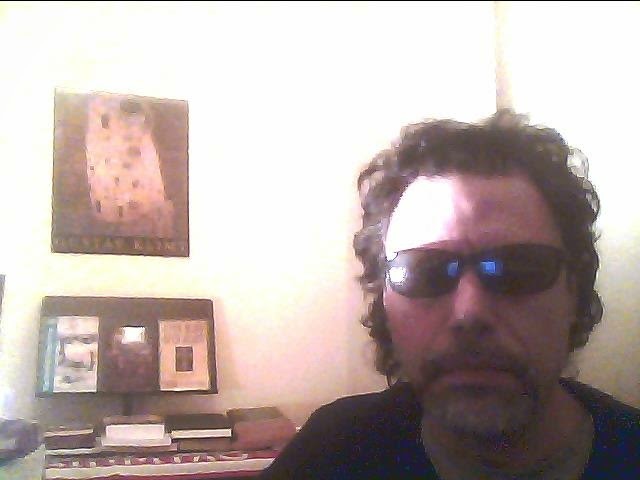 Author bio: Eli of Kittim is a researcher and expert on Bible prophecy. Under his real name he has published articles in numerous prestigious journals and magazines, such as "The American Journal of Psychoanalysis," the "Aegean Review" (which has published work by Jorge Luis Borges, Lawrence Durrell, Truman Capote, Alice Bloom), and the "International Poetry Review" (a literary translation journal), among others. He is the author of the groundbreaking new book—"The Little Book of Revelation: The First Coming of Jesus at the End of Days"—which reveals the untold story of Christ’s visitation and origin. Eli of Kittim views the New Testament account of Jesus as prophetic rather than historical. He argues that the first coming of Jesus is yet to come! This is a novel idea, but one that is well-supported by a twenty-year research study. 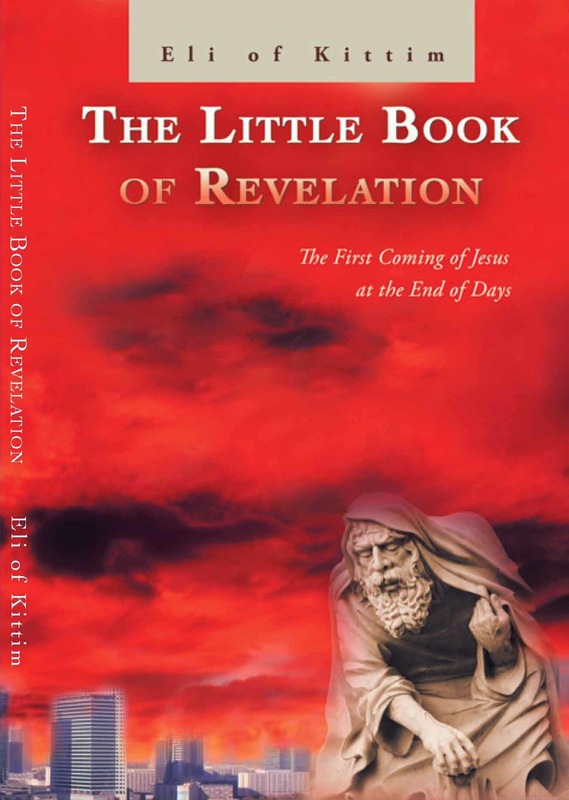 "The Little Book of Revelation" has received acclaim from critics and scholars alike. "BlueInk Review" praised the book as a "beautifully written … highly creative literary analysis," from an artistic standpoint, and lauded it as "an intriguing study” for its originality and scholarship. They went on to say: “Bible scholars and eschatologists may want to consider its thought-provoking ideas." Mr. Kittim is fluent in Greek, which allows him to read the New Testament in the original language. His blog http://eli-kittim.tumblr.com/ serves as a follow-up study to his book in which he engages in deep exegesis by consulting the original Hebrew and Greek texts. He lives in New York City.